The Hyderabad Wine Club is not only the best center in the city for dine and wine, but it also aims at promoting the wine culture in Hyderabad. The club offers the best quality of wines and also target people to shift from hard liquor to wines. If you are more than 25 year old, you can take the annual membership of the wine club by paying just 1000/- Rs and you will be invited to all the wine related events organised by the club. thanks for the list!! can you also suggest me some of the best restaurants with bars in hyderabad city? Hi! Go through this page to find some of the most popular restaurants in Hyderabad that are known for serving delicious recipes. Can someone suggest me the best wine shop, from where i can all types of Wine. I have to shift Hyderabad fro 3 or 4 months and i would take my flat near that wine shop. Hi! 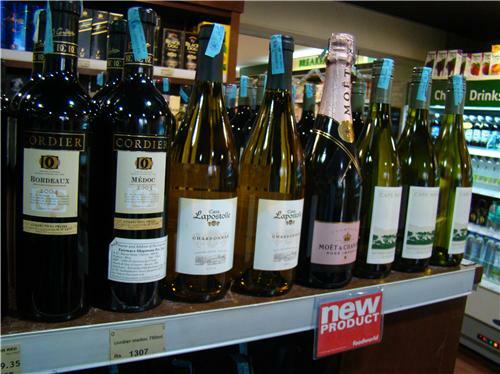 Go through this page to know about various wine shops of Hyderabad.